3. Six-press is Chinese/English interface conversion. 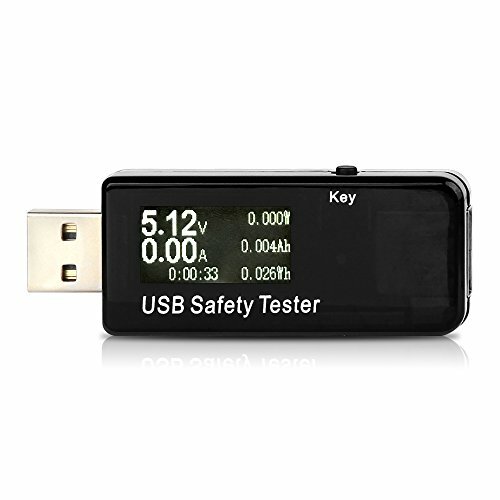 -If any tester you bought from Musou can't display the correct parameters while testing your devices, please feel free to contact us firstly and we will provide quick respond and offer you good solution.